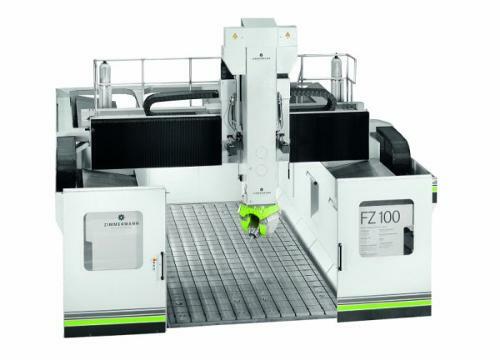 F. ZIMMERMANN GMBH, Milling - machine tools, FZ37, Milling solutions, on EUROPAGES. 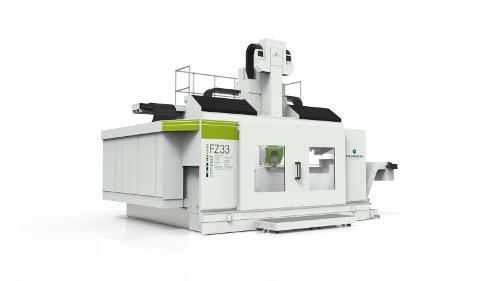 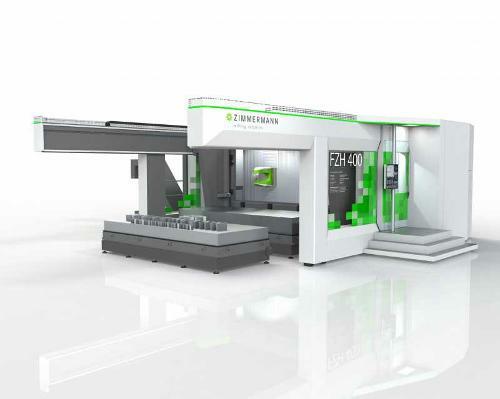 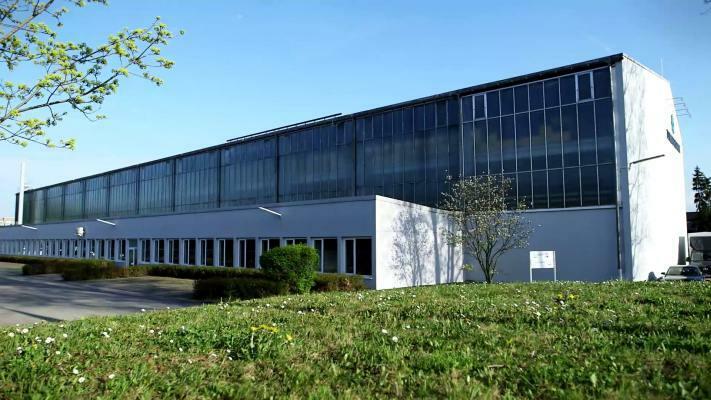 F. Zimmermann GmbH is a global leading high-tech provider of portal milling machines and horizontal machining centres with very large working areas, high dynamics and cutting capacity. 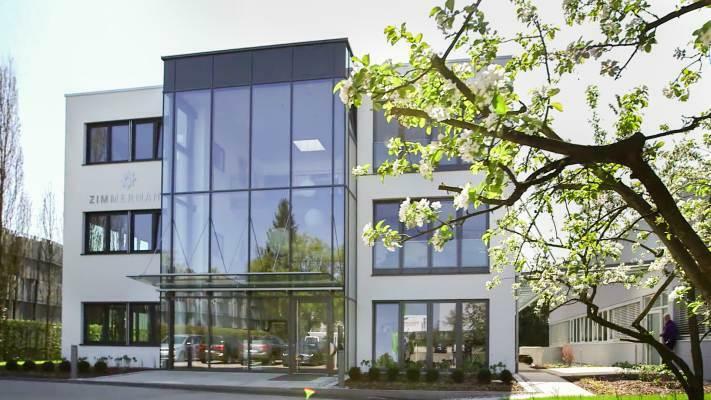 The company has over 200 employees around the world and follows the clear objective of providing the right solution for its customers and ensuring high profitability: "Quality made in Germany". 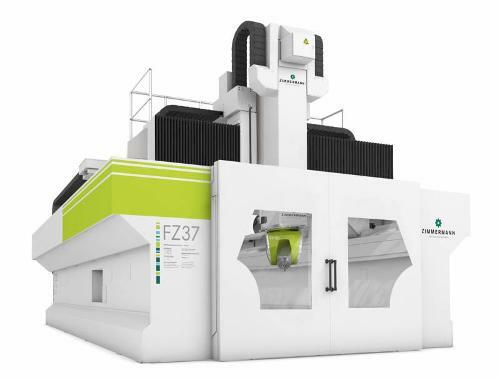 The special machines are used all over the world in the automotive, aeronautical and mechanical engineering industries.